Most insurance agencies don’t think like marketers. The good news is, you don’t have to be like most insurance agencies. Unfortunately, simply desiring for a new way to generate quality leads is only half the battle. Now you actually have to have the strategies and tools for implementing new marketing efforts with your agency. Tip #1: Don’t Assume. Persuade. Many insurance agents, particularly those without a lot of experience online, believe that their web presence is something of a business card. Put it up, they figure, and eventually, someone will reach out to them and give them business. Stop. It’s a bad habit. It’s better to view your website as a platform for persuasion. Leads won’t drop out of the sky simply because you put up a good website—even if it’s a particularly attractive website. No. From now on, view your website as one portion of your sales funnel. The goal of this “funnel” is to attract and persuade people who have never heard of you into becoming a bona fide lead for your insurance agency. This is the new way your insurance agency needs to think. You need to create a full, beginning-to-end, sales funnel. It starts with capturing attention and ends up with a call to action. Don’t worry—below, you’ll see some tips for what to do along the way. Tip #3: Create Value Before You Offer It. Ponder this: is there any reason at all for someone to visit your site unless they’re already a highly qualified lead? Your website needs to become a resource if it’s going to attract the kind of attention you want. That means creating value for your potential audience and giving them a reason to share your web address with the world. That’s what marketing is all about. In short, you need to start thinking from the perspective of your potential customer. Does your website or sales funnel actually deliver on these variables, or does it simply show off your resume? Tip #4: Take Your Efforts Social. According to an insurance marketing survey, over 70% of insurance agents use social media in one capacity or another to reach their intended audience. If you’re not reaching out on social media, you’re among the 30% who aren’t. Is that really the kind of group you want to be in? The good news is that it doesn’t take mountains of effort to begin a social media campaign. 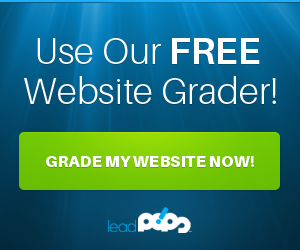 leadPops, for example, offers conversion plugins for Facebook, LinkedIn, and Twitter. 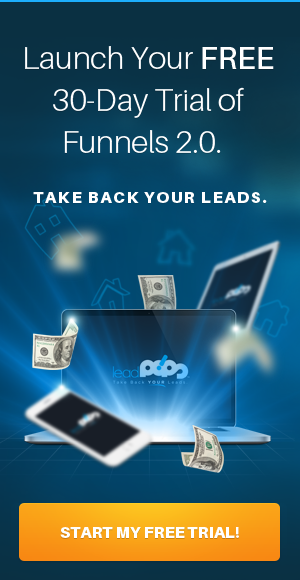 This captures leads by making it easy for them to click over to your site and land in your sales funnel. All you have to do is attract quality attention (going back to AIDA) and let the sales funnel do the rest. Make sure that you track your social media efforts as well. You can handle this with leadPops so you don’t write your own spreadsheet and ask leads manually where they found you. The end result? More exposure for your insurance agency, a larger presence online, and virtually no added effort. Tip #5: A/B Test Everything. You do know what A/B testing is, right? Simply put, A/B testing is when you try out two different forms of advertising that lead to the same portal. If one outperforms the other, then you know which ad to run. Neil Patel of Quicksprout.com is a big proponent of A/B testing and even wrote a comprehensive guide to pulling it off to get more leads. 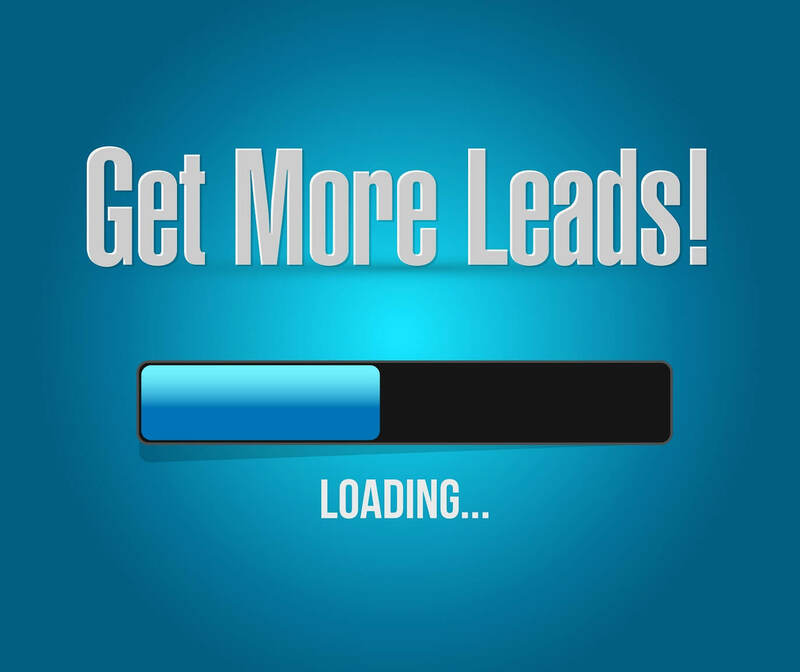 How will it get you more leads? Simple. By A/B testing different elements within your sales funnel, you find the variables that generate better results. When you then switch out these elements and optimize the funnel, the net result is a stronger lead generation process. That means more leads from the exact same traffic/marketing spend. If it sounds too complicated, don’t fret. A/B testing is simple to manage and track when you use a service like leadPops. Tip #6: Hold On to Your Exclusive Leads. In the insurance world, lead generation is often shared. Insurance agencies enter agreements with local businesses, doing whatever they can to find leads from within their community. You stand to increase your leads significantly if you can find ways to generate the leads yourself. This way, all your leads will remain exclusive to your agency. Part of making this switch is shifting your mindset. Do you believe that leads can only result when you access someone else’s lead generation funnel? Or do you believe that you can generate your own exclusive leads once you begin an entirely new way of marketing your agency? Answer these questions and you open your agency up to a whole new world of possibilities. Tip #7: Build Trust with New Videos. A survey by Brafton found that 70% of brands said not only that they use videos for content marketing, but that it was their most effective form of marketing—period. In the world of insurance marketing, there may be no variable that’s more important than trust. Showing your potential customers your trustworthiness by looking them in the eye is the best way to build that trust online. But you won’t get away with simply recording yourself and expecting the leads to “lead” themselves to your sales. Inform. Remember the I in “AIDA”? It’s not just there for our benefit. When you create videos, make them worth sharing by including your tips or answers to frequently asked questions. Establish yourself. Do you have a personality, or are you reading a monotone statement that you rehearsed several times? Establish yourself as a real resource for people watching your video by mixing in a little bit of your personality. Make the sale. The first priority is delivering content. But don’t be afraid to ask for the sale at the end of the video. The most effective way to do that is to direct viewers to a landing page that’s designed to convert them into a tangible contact. That’s how you can help them best — have a conversation with them and uncover their needs. They’re not just going to call you because they liked your video. In essence, treat each video viewer like they’re a real prospect. Ask yourself what you would want out of a company in order to do business with them, and then begin delivering that to your potential clients. Still stuck on where to go from here? Don’t worry; we have the platform for putting all of these tips into easy action. Sign up for a Free Trial of leadPops to stop acting like every other insurance agency near you and start thinking like a marketer—and a persuader.